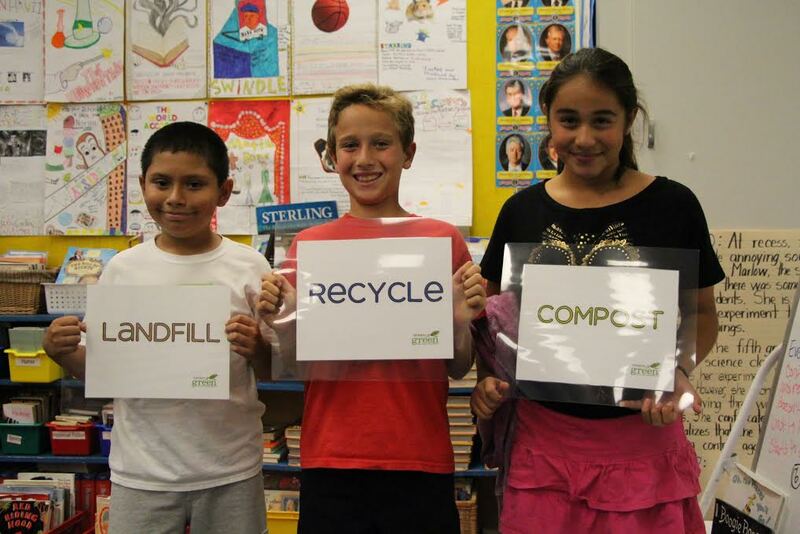 Establishing a Grades of Green Team is the best way to start the Grades of Green program at your school! Having an active and student-led team on campus ensures that selected activities instill environmental values in students and are make long-lasting changes on your campus. This activity is an overview of how to involve students, parents, and/or school staff in a Grades of Green Team so there is a committed group leading green efforts on campus. A Grades of Green Team can be an after-school club, an at-lunch club, or a classroom of student leaders. We recommend 4-15 students being actively involved in the Grades of Green Team. 0 Responses on Grades of Green Team"